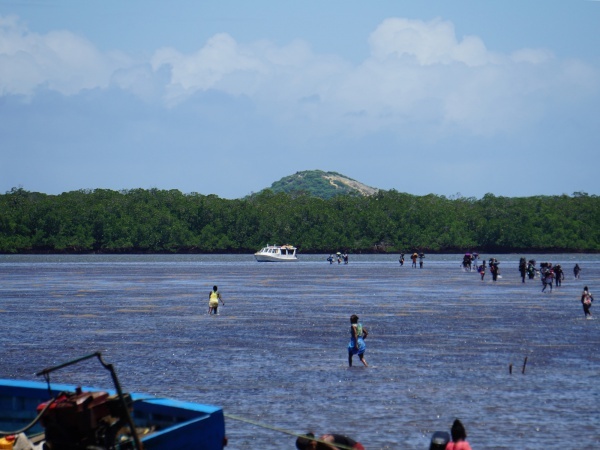 Samy Express is a passenger boat transfer service between Ambolobozobe and Vohemar, connecting the route between Diego Suarez, Vohemar, Sambava and Antalaha partly by sea and partly by road. 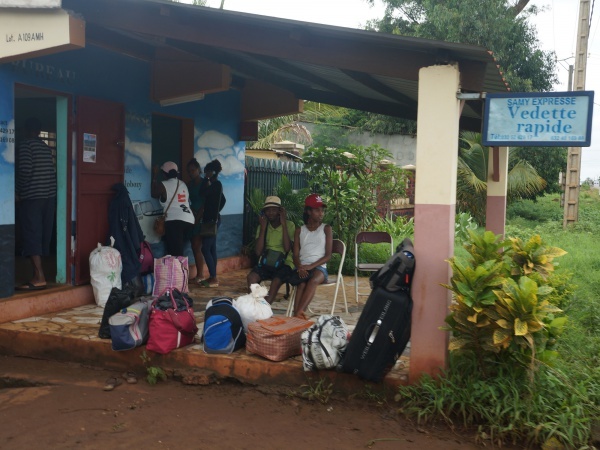 The service operates only during the rainy season in February, March and April when the sea is usually calm and the road between Ambilobe and Vohemar is preferably avoided because it’s more or less impassable. 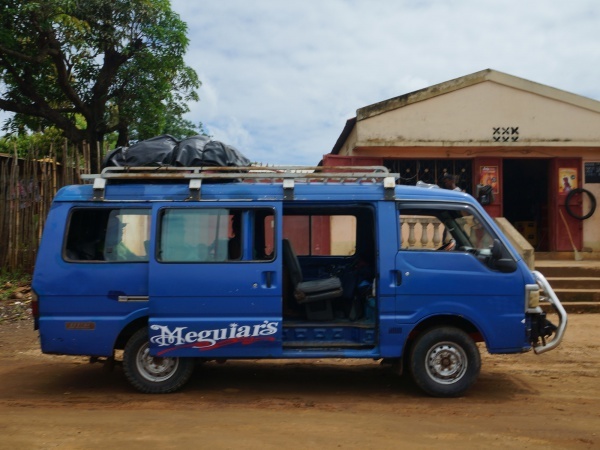 Travelling from Diego to Vohemar begins with a taxi-brousse ride starting from Samy Express' main office on RN6 towards the airport on the outskirts of Diego Suarez. 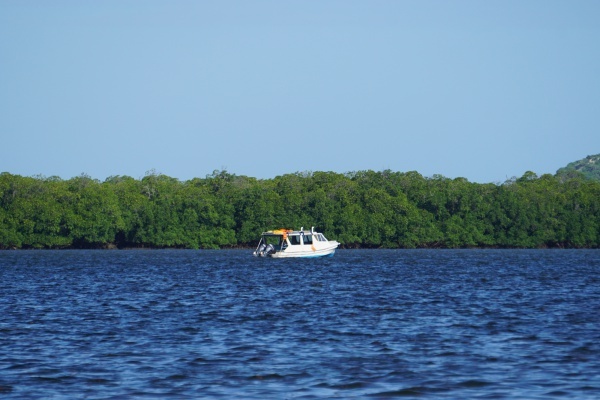 The departure times vary depending on the boat schedule, tide and weather conditions. There is usually a night's stop en route, which is either at Ambolobozobe or at another village following part of the boat ride. The initial car ride can take between 3-6 hours depending on the road conditions, especially starting from Andrafiabe from where a dirt-road continues after the crossing leaving RN6 towards Ambolobozobe port. The overnight accommodation in a basic hotel is not included in the ticket price and will cost about 10,000 Ar for a night. Prior to the boat's departure, either the evening before or on the same day as travel, all passenger will be rounded up for a luggage inventory and pre-travel briefing by the captain.